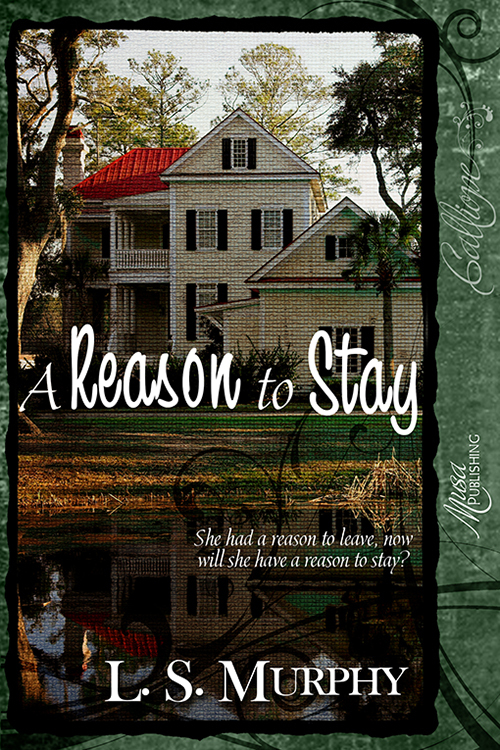 A Reason to Stay – Cover Reveal! I’m pleased to be able to help reveal the cover of fellow Musa Publishing author L. S. Murphy. Her new novella A Reason to Stay releases November 2 from Musa Publishing. Take a moment to hop over to her blog and congratulate her on her most recent success. Blurb: Within minutes of arriving in her hometown after a six year absence, Julianna Markum runs into Pace Carter, the last person she expected to see. Pace was her best friend during high school, but she left town without telling him, knowingly breaking his heart. Now that she’s back to help care for her ailing aunt, Julianna wants to make things right with Pace. If she could only find the words to explain why she left and why she didn’t tell him goodbye. AM: Does your upcoming release A Reason to Stay foreshadow any of your other works, or is it a stand-alone novella? LSM: A Reason to Stay is a stand-alone novella. AM: Is your writing process the same for novellas and novels? If so, how do you reign in your novel brain for a shorter work? If not, how do they differ? LSM: Actually no. I’m a pantser when it comes to anything short. My novels are outlined… well, I outline now anyway. It helps me keep my thoughts in order. With my shorter works, I just wing it and see where it takes me. AM: Where’s your favorite place to write? LSM: Starbucks, but I can’t afford it. LOL. I have an office in my basement where I do 75% of my writing. The other 25% is done wherever I can fit in word sprints. AM: With a novella releasing next month and a novel releasing in January, what are you working on now? 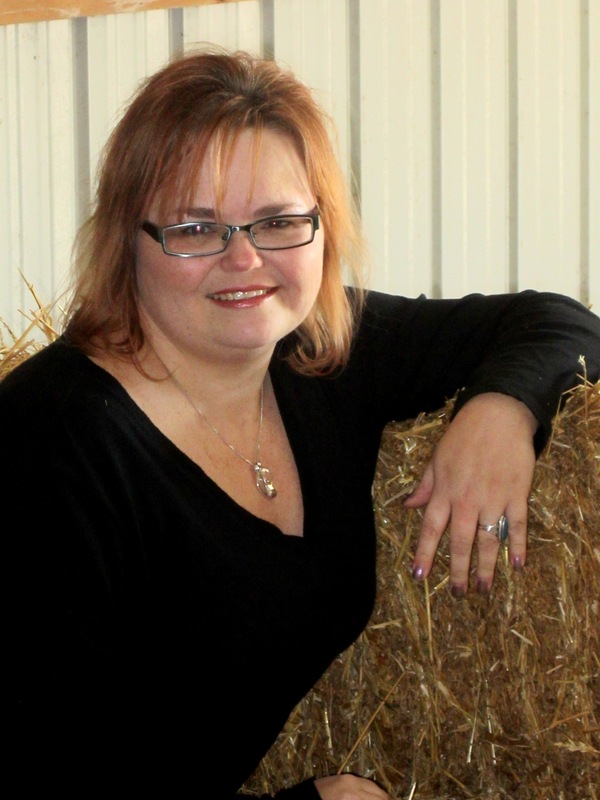 LSM: Well, I signed with literary agent Julia Weber in June for a contemporary YA romance. I recently finished a first draft of another YA contemporary romance. Now, I’m in the process of outlining my next project before I go back to revisions. Bio: L.S. Murphy lives in the Greater St. Louis area where she watches Cardinals baseball, reads every book she can find, and weaves tales for teens and adults. When not doing all of the above, she tends to The Bean (aka her daughter), her husband and a menagerie of pets. A Reason to Stay, a contemporary romance novella, will be released on November 2, 2012. 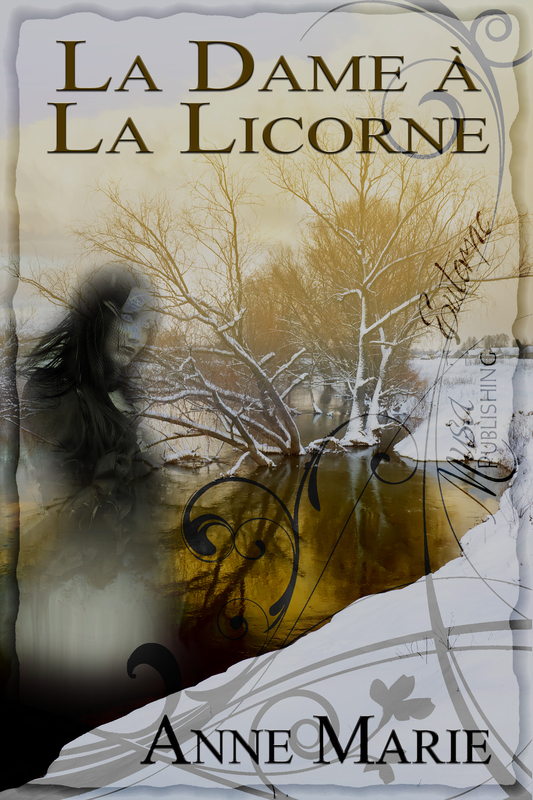 Her debut novel Reaper will be released on January 7th, 2013. You can find L. S. Murphy around the web including: her blog (Banshees, Books, & Baseball), Facebook, Twitter, and Good Reads. Musa Publishing First Anniversary Blog Hop — Winners Announced! Before I announce the winners, I’d like to say thank you to everyone who participated in the Blog Hop. We had over 80+ blogs giving away prizes and swag! My mini-contest collected 228 entries! Thank you Rafflecopter and Random.org for making it so, so easy to create, run, and generate the winning numbers.